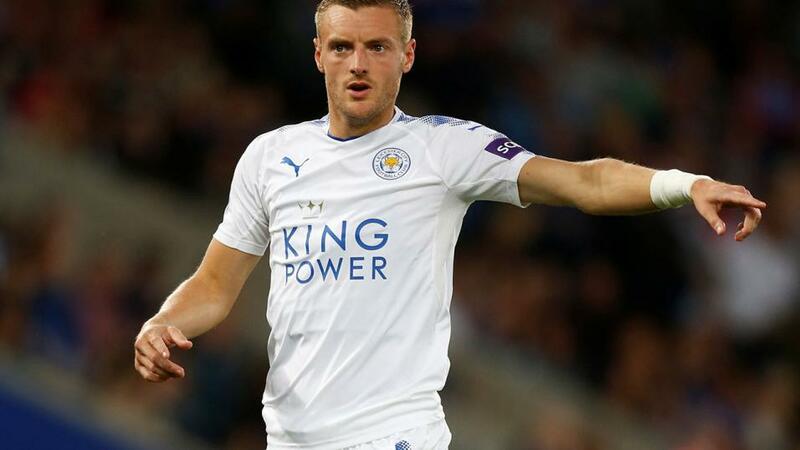 Will Jamie Vardy's form improve now that Claude Puel has gone? Cardiff were completely outplayed by Watford in their 5-1 defeat on this ground last Friday, but Neil Warnock's side aren't the kind of team to hide, and I expect a much better performance from them tonight. Everton weren't in action at the weekend, but they too were beaten by the Hornets on their most recent outing - a 1-0 defeat at Vicarage Road. It was their fifth defeat in six in all competitions, and manager, Marco Silva, is a man under pressure. I have little faith in the Toffees being able to go to Wales and win tonight, however I do think that they will be good enough for a point against a limited opponent. Wolves do have a habit of failing to win the games you expect them to this season, but I have to back them at just shy of evens against Huddersfield. The Terriers fell to their fifth straight defeat on Saturday, and it's now 14 from their last 15 in all competitions - the only positive result being a 0-0 draw at Cardiff. The visitors meanwhile extended their unbeaten run to eight matches at Bournemouth on Saturday, and while they were ultimately fortunate to escape with a point, the Vitality Stadium isn't an easy place to go to. Prior to that, Wolves had won at Bristol City and Everton, and they have also recorded victories at Spurs, Newcastle, Palace, West Ham and Sheffield Wednesday this season. Claude Puel was given his marching orders by the Leicester board on Sunday morning, and the writing was pretty much on the wall after their 4-1 home defeat to Crystal Palace the night before. The Foxes have been pretty dreadful at home this year, but with Mike Stowell and Adam Sadler in charge this evening, ahead of the impending arrival of Brendan Rodgers, I expect their record at the King Power to improve dramatically. The visitors tonight are Brighton, and they have a pretty poor away record. They have lost five of their last six on their travels, and have won just two away games all season.